Catfish Voodoo w/Charlie Bedford – Easter Sat 31st March, 9pm. 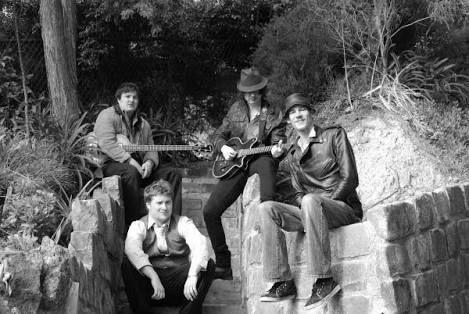 Catfish Voodoo bring their super slick catfish blues to the Vine again on the 31st of March. Supported by young guitar slinger Charlie Bedford, 9pm start, $5 entry. Nardia Rose Band w/Richard Perso – Good Friday Night, 8pm, free entry.